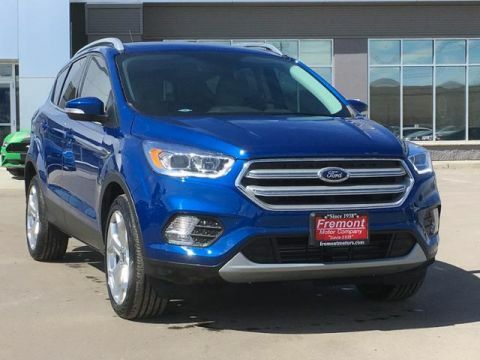 Navigation, Heated Leather Seats, 4x4. Titanium trim, Ruby Red Metallic Tinted Clearcoat exterior and Medium Light Stone interior. SEE MORE! 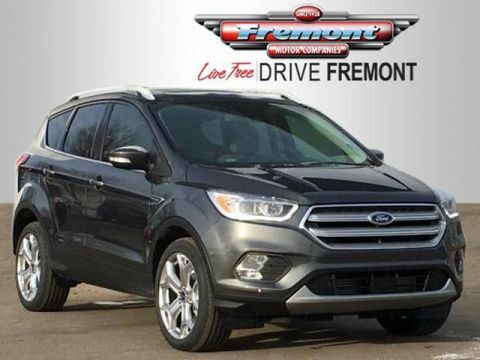 Navigation, 4x4, Power Liftgate, Back-Up Camera, Premium Sound System, Satellite Radio, iPod/MP3 Input, Onboard Communications System, Aluminum Wheels, Remote Engine Start, Dual Zone A/C, Smart Device Integration, WiFi Hotspot, Brake Actuated Limited Slip Differential, Cross-Traffic Alert. Rear Spoiler, MP3 Player, Privacy Glass, Remote Trunk Release, Keyless Entry. U9J03 - TITANIUM TOW PACKAGE: 2.0L EcoBoost Class II Trailer Tow Package, class II hitch receiver and trailer sway control, Max towing 3,500 lbs, Auxiliary Transmission Oil Cooler, RUBY RED METALLIC TINTED CLEARCOAT, BLACK ROOF-RAIL CROSSBARS, ENGINE BLOCK HEATER, ENGINE: 2.0L ECOBOOST auto start-stop technology (STD), MEDIUM LIGHT STONE, HEATED LEATHER-TRIMMED FRONT BUCKET SEATS: 10-way power driver and passenger seat (includes power lumbar and power recline) and driver's side memory, EQUIPMENT GROUP 400A. 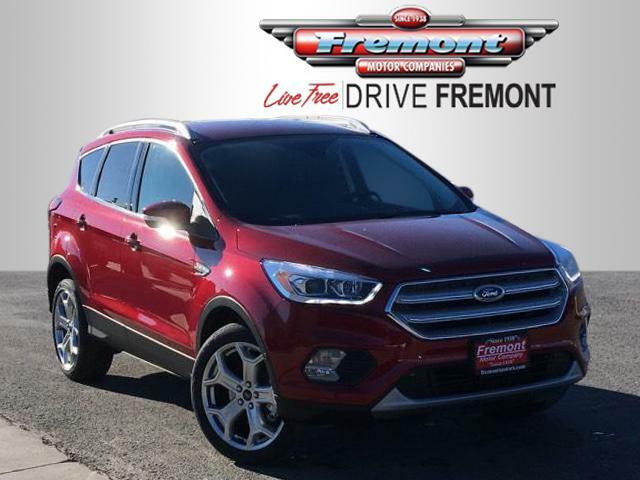 Ford Titanium with Ruby Red Metallic Tinted Clearcoat exterior and Medium Light Stone interior features a 4 Cylinder Engine with 245 HP at 5500 RPM*. 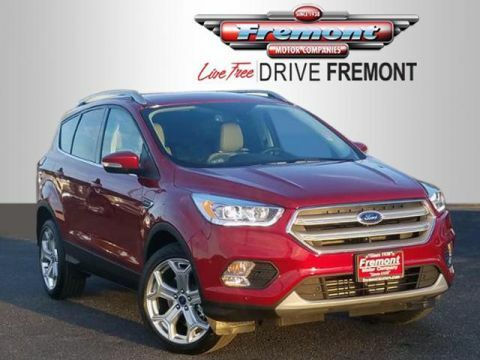 A Tradition of excellence continues here at Fremont Motors. 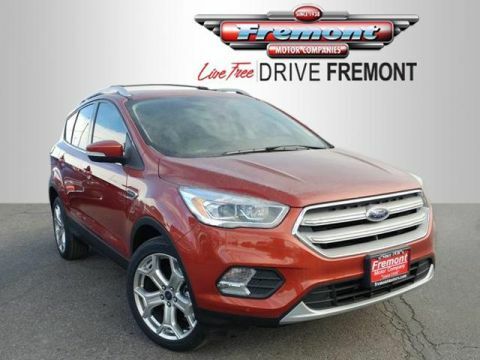 Give us a call and see what we have to offer and we can help you find the vehicle that fits your needs!